Hi, and welcome. It’s Andri here, from Always Andri and I’m back this week to carry on with my A to Z wedding planning. So what is it this week? This week, I wanted to talk to you about U for unplugged weddings. 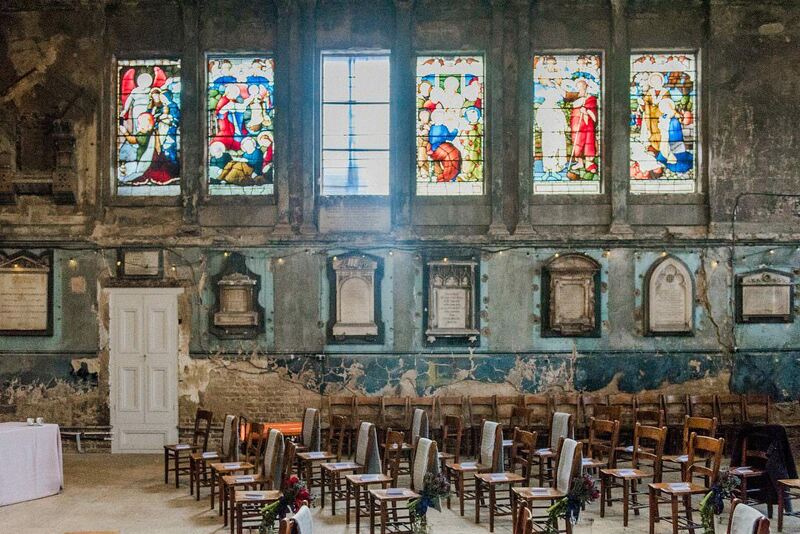 What is an unplugged wedding? That’s the eternal question. You might hear it bandied about a bit, people talking about unplugged weddings. So what exactly is that? An unplugged wedding is one where you ask your guests to not use their phones or cameras. Unplugged weddings are becoming more and more popular now. What most people do is have an unplugged wedding ceremony only. You may question, “Well, why would you have an unplugged wedding ceremony?”. 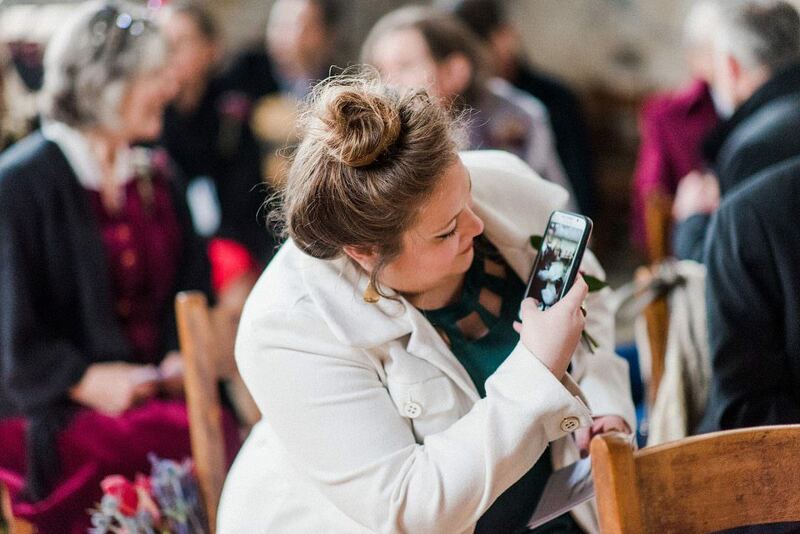 When you’re asking your guests to go unplugged, you’re asking them not to use their phones, or their cameras to take pictures during the wedding ceremony. You’d probably want to ask them to do this because you really just want them to watch the ceremony, be in the moment, be present in the ceremony, really listen to what’s happening, listening to you taking your vows. Really be present in the moment. the ceremony, if people have got their phones on, their phones might go off, texting, going on social media, maybe a phone call. 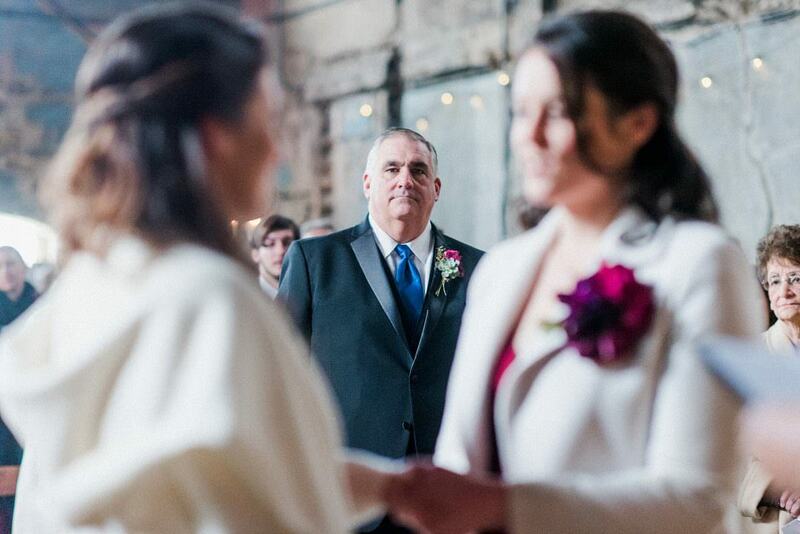 I just think it’s really lovely if, during the ceremony, they can really just be focusing on the words, the readings, the whole legality, or symbolism of the wedding is taking place. I think that’s a really nice reason to not have lots of people taking pictures, snapping pictures away during your wedding ceremony. It’s nice to have that unplugged option. Also worth bearing in mind that you have probably paid for a professional photographer, and a very good one at that, so it is nice to know that your photographer has got free range, without any guests awkwardly getting in their way or leaning, walking into an aisle. Everyone loves to take pictures, and most people do want to enjoy the moment and remember it by taking their own pictures. But, it’s quite nice sometimes just maybe, giving them the option not to take those pictures. So my tip is to do let your guests know what you’re doing. I think a few things worth doing if you decide to go for an unplugged ceremony is, put it in the invitation. Just a little note, maybe under your additional information, or your wedding website. Just put a little note in there saying that, “We really want our guests to be present and enjoy the moment.” There’s really great wedding examples online, so just Google unplugged ceremony invitation wedding. You’ll find some really nice options. At the actual ceremony it’s worth having a sign up at the beginning when the guests come in before they sit down, maybe just a little sign saying, “We’re going unplugged.” That’s a really good place to do it. Otherwise, get your officiant, the registrar, the celebrant, to just say a few words at the beginning of the ceremony. 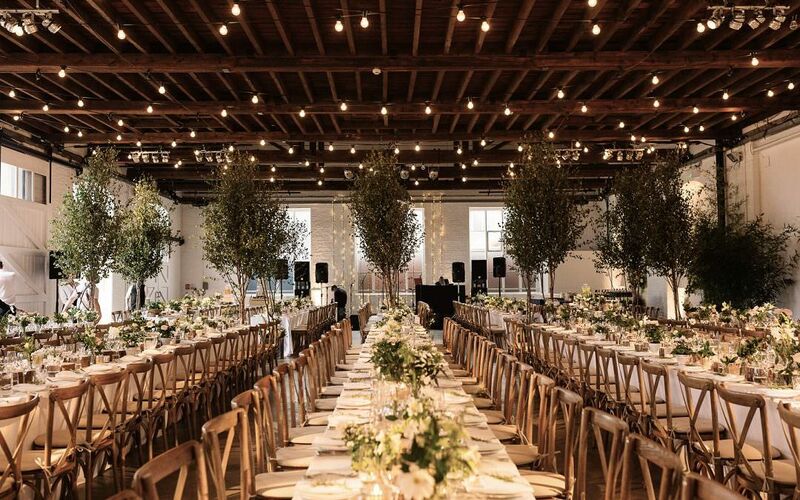 Say that you’ve decided to have an unplugged wedding ceremony, and therefore, you’re asking your guests to put their phones away and their cameras away. You could, if you wanted to, maybe even ask the celebrant, or registrar, or priest, or whoever you’re having officiating your wedding ceremony, to see if they’d like to maybe give them a few minutes, say, “Oh, look here, take your photos now if you wish, and then put your cameras away.” So at least then they don’t feel like they’re missing out completely, because at the end of the day your guests do want to enjoy the moment with them. know that, because if they know they’re going to get to see the professional images, they will have access to them, they maybe won’t feel so much they need to take their own photos. 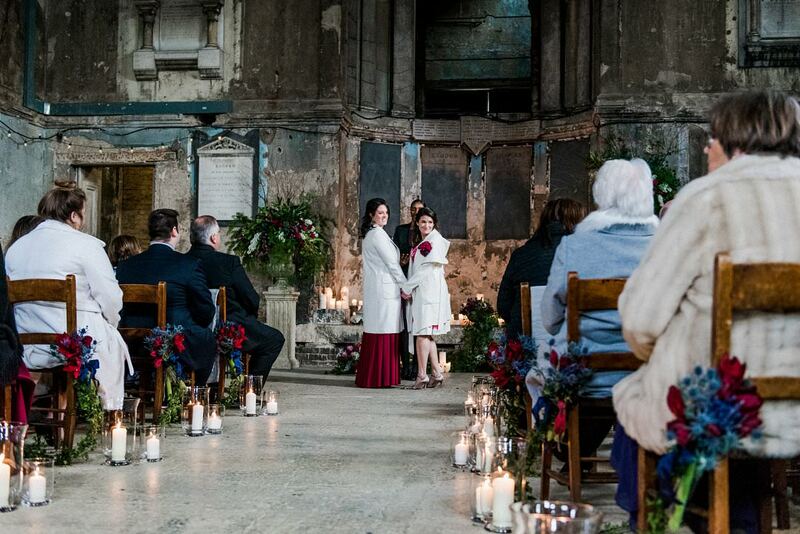 So really, I think unplugged is definitely worth having for your ceremony. It helps your guests enjoy the moment. But, don’t feel that you need to go unplugged the whole day. Some people do like to go the whole day, but then again, like I said, guests like to take pictures, they like to have them, as memories of their day. I think you’ll find if you go for an unplugged ceremony, they won’t go overboard later on. Then, also remember you can have hashtags as well for your wedding, so create/have a little hashtag sign somewhere for the reception. 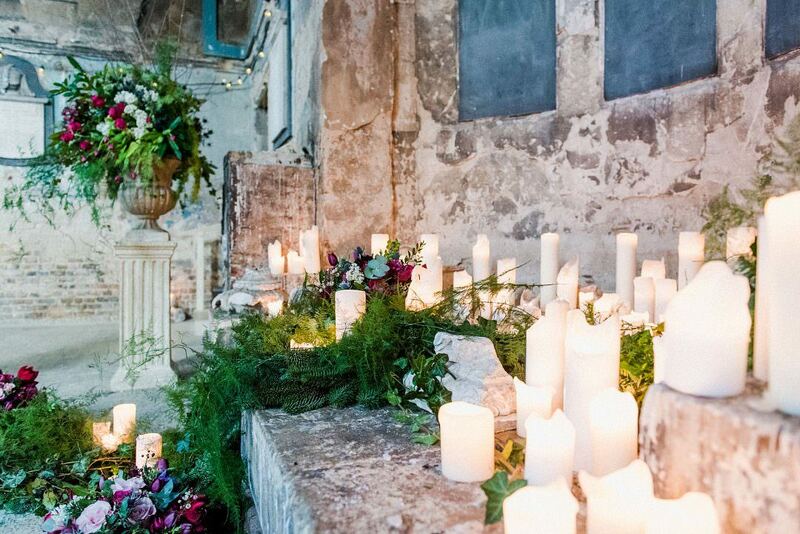 Are you thinking of having an unplugged wedding? Do let me know why below. Need help and advice with wedding planning, get in touch today to book a consultation to see how I can help you.